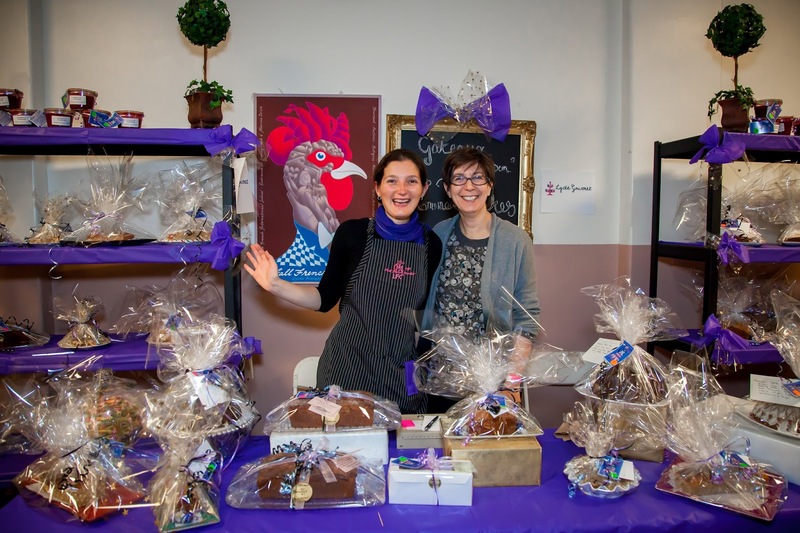 Come on out to The Lycée Français de Chicago's French Market this weekend ONLY. It's a huge event and everyone is welcome. 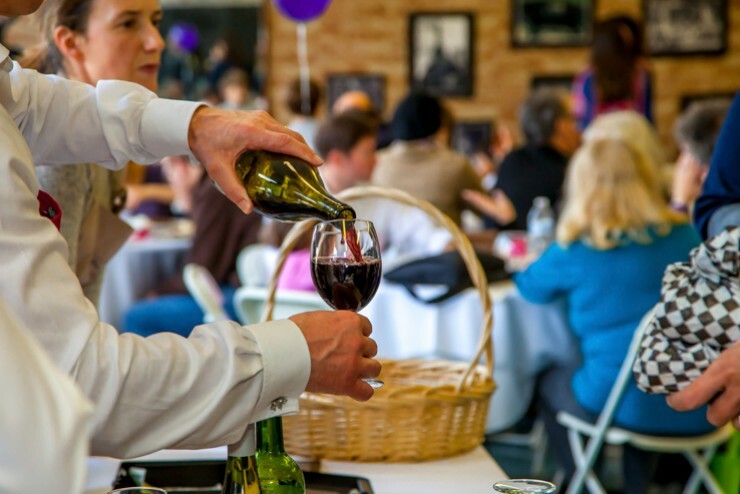 Come enjoy French vendors, food, top local French chefs, and even a kids' pavilion so kids are entertained while mom and dad holiday shop and eat! The Lycée Français de Chicago (LFC) invites you to attend the 11th annual Lycée French Market which runs through 4 p.m. Sunday, Dec. 6. The French Market will transform the new, ultra-modern LFC campus into a bustling Parisian Marché, complete with a family-run bistro, chef demonstrations and many local and French artisans selling decorative art, fine wares, wood works, home décor, jewelry, apparel, accessories, gourmet food and more. A supervised kids’ pavilion will keep the whole family entertained. All proceeds will support student programs and resources, including financial aid and extracurricular opportunities. 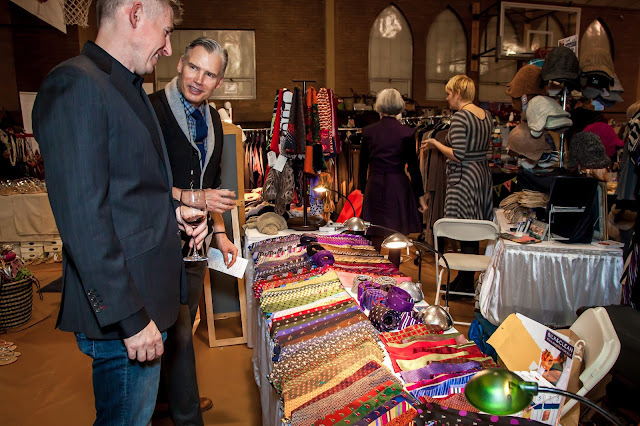 This weekend's Holiday French Market is located at the school's new Lincoln Square Campus, 1929 W. Wilson Ave., Chicago, IL 60640. Saturday, Dec. 5, 2014, 10 a.m.–5 p.m.
Sunday, Dec. 6, 2014, 11a.m.–4 p.m.
For more information and to purchase tickets visit lyceefrenchmarket.org. Celebrating its 20th Anniversary in the Windy City, Lycée Français de Chicago welcomes non-French speaking and French speaking families alike. 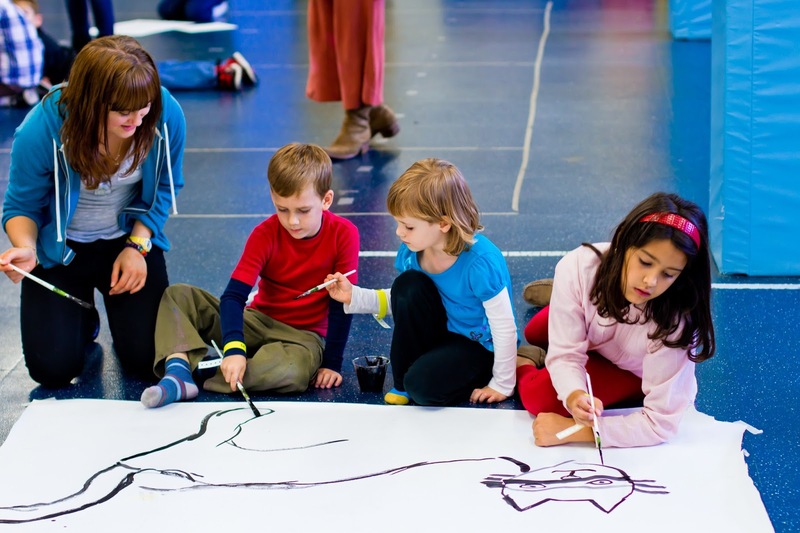 The Lycée education begins at 3 years old in accordance with early childhood development of language, socialization, and overall learning (a standard in the French education system). Non-French-speaking students are eligible to enroll in Pre-K to Kindergarten, and in grades 1 to 5 through our French emersion Welcoming Program (depending on availability). The Lycée’s high school IB program is taught in English and welcomes non-French-speaking students from grades 9–12.